I have always loved walking my dog, Sammy, through my West University neighborhood. We tend to take the same route every day. 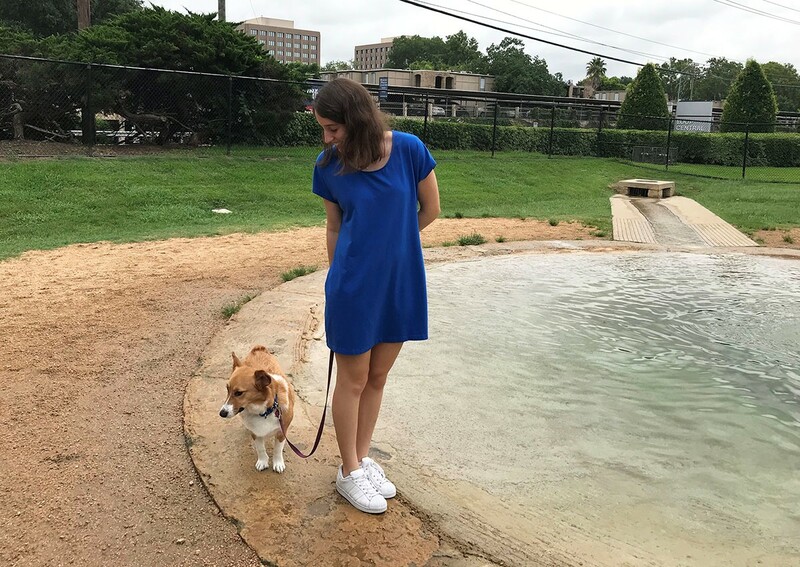 I also enjoy taking him out on adventures so I sought to find the best dog parks around town – an opportunity for dogs to make new furry friends and get a change in scenery. 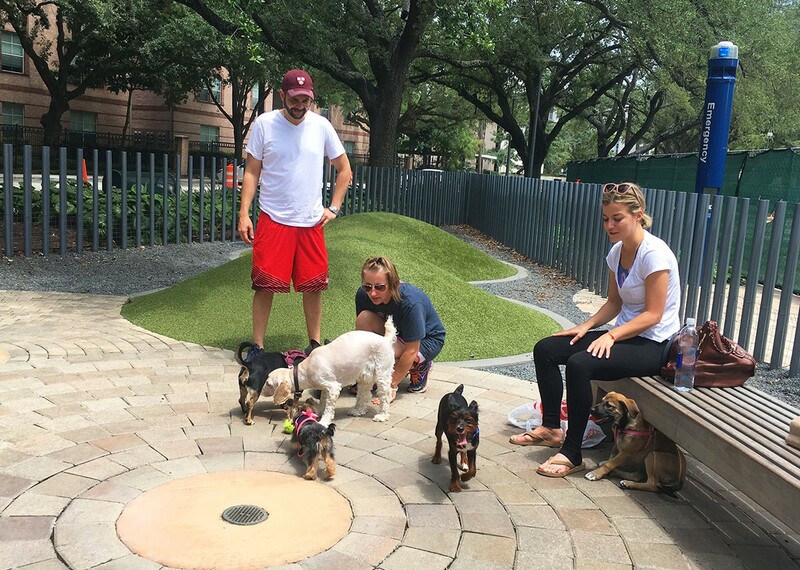 Houston offers an array of dog parks for both big and small dogs, some that include ponds, areas for the pups to wash off, benches and extensive areas for our beloved dogs to play. Be sure to wear light, comfortable clothing, particularly in the summer, and drink lots of water so you and your dog stay hydrated through the Houston heat. 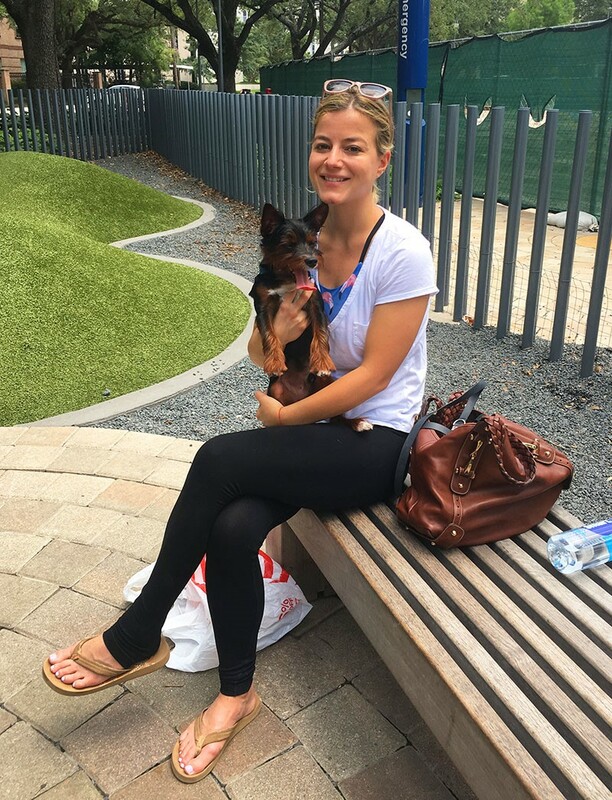 Megan Haas, a rising freshman at the University of Wisconsin-Madison and a graduate of The Emery/Weiner School who lives in West U, says she loves going with her mom, dad and sisters to Danny Jackson Family Dog Park. 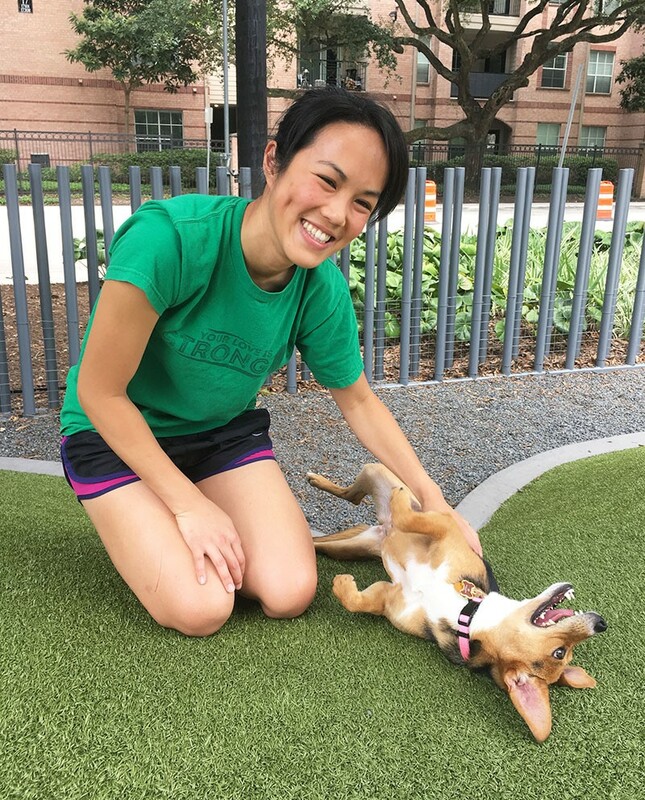 “It’s the best dog park ever and always packed with the cutest dogs. My puppy, Bella, a 5-year-old Schnauzer poodle mix, loves to swim in the pool. It’s also super clean and just fun and has a funny environment,” Haas said. Open daily, including holidays, from 6 a.m.-11 p.m. Extended summer hours from 6 a.m.–12 a.m.; fountains open until 9 pm as long as the weather permits. Free to enter the dog park with street and garage parking. Bike, bus and jitney service are also available to get to Discovery Green. This park features crushed gravel, fountains and seating for your four-legged friends. Dogs taller than 15 inches must use the large dog run, and dogs shorter than 15 inches must utilize the small dog run. Located in the heart of Discovery Green, a 12-acre non-profit park in downtown Houston across from the George R. Brown Convention Center. Open from 5 a.m.-10 p.m. This park’s lengthy, slim lawns offer pets space to run around. There are two ponds, benches and a walking track, which connects the large and small dog zones. There are even showers for the dogs to freshen up after playing, as well as a picnic table. This is my favorite dog park in Houston because there’s something about the atmosphere where my dog enjoys it most. 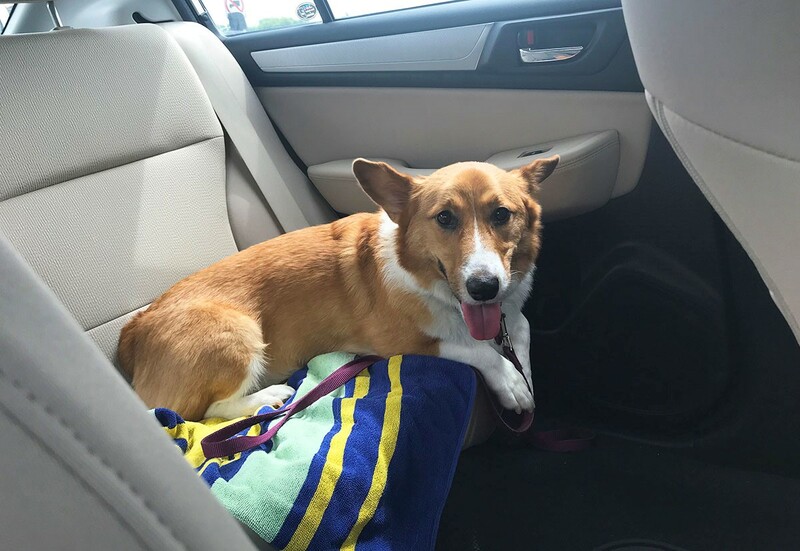 If my sweet corgi is happy, I am happy. 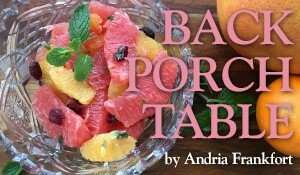 Open every day from 8 a.m.-8 p.m. Please note the big dog park is closed from 8 a.m.-12 p.m. and the small dog park is closed from 12-3 p.m. every second Tuesday of the month for cleaning. 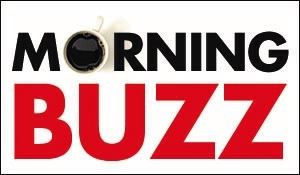 Free with free/metered parking on Eastside Street, Wakeforest Avenue and in the Kirby Grove office building at the corner of Richmond and Wakeforest. This fenced-off park has small and large dog play areas with dog water. There is more than enough room for dogs to be let loose from their leash, meet friends and rejuvenate. This 15-acre dog park, in far west Houston, is ranked best in the country, by Dog Fancy magazine. Featuring water fountains, three man-made ponds, benches, granite trails and dog showers, humans and dogs will always be sharing a good time. Big dogs and small dogs have separate play areas, and each area has a pond for dogs to swim. 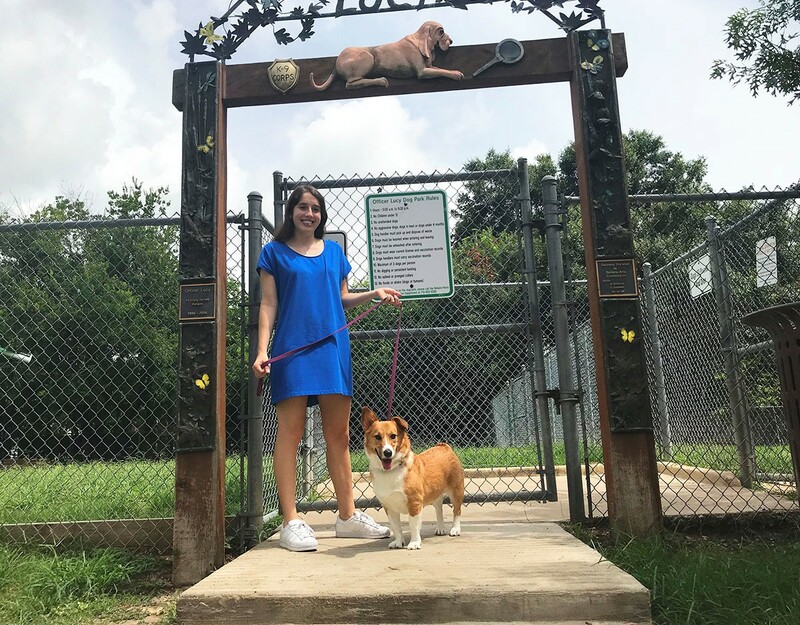 Located in the heart of Montrose within the Museum District, this park was the first neighborhood park in Houston to permit dogs to lawfully run freely in a dog zone. Chew Park is also home to a playground, a basketball court, baseball and soccer fields and splash pads for humans. Open every day from 5 a.m.-9:30 p.m. This 0.63 acre, off-leash neighborhood dog park, is quite popular, especially within the Bellaire community. Both the small dog run and the big dog run provide a protected place where dogs can exercise in a fenced environment. There are also some dog pools and doggie water fountains. Don’t forget to bring a towel for your dog. What are your favorite places to take your dog to play? Comment below!